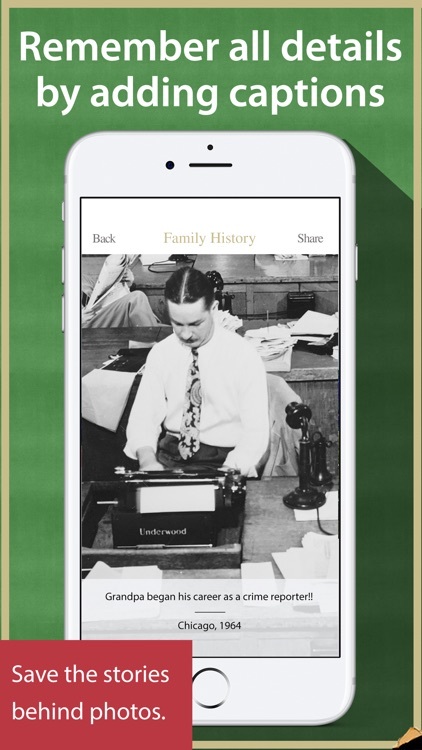 This multi-feature app provides so many ways to preserve, enjoy and share your precious memories. 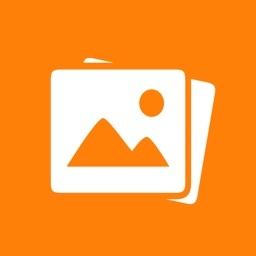 Scan and auto-crop multiple photos at a time. Enhance and touch-up old, fading pictures. 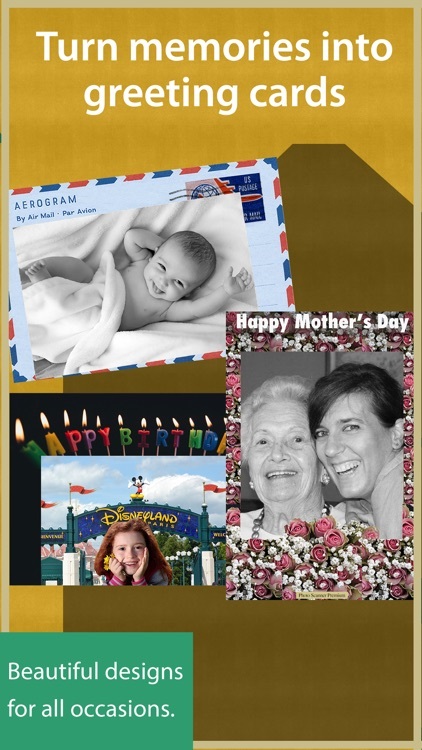 Make photos into beautiful digital albums, greeting cards and slideshows. Save in iCloud, Dropbox or other free cloud services. Share with friends and family. Parents' wedding photos? Childhood pics? Vacation snaps? Scan, pool and share your and your family members' collections, so everyone gets to have the complete set. 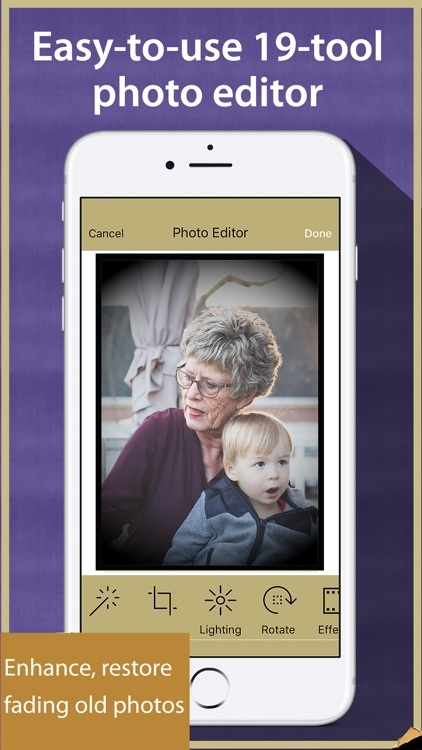 Bring legacy albums into the digital age, in a snap! 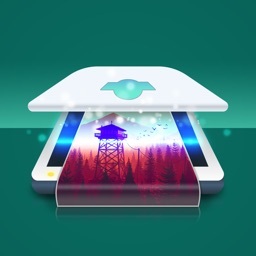 PICTURE SCANNER THAT GOES EVERYWHERE WITH YOU: Photo Scanner Premium converts your iPhone or iPad into a portable photo scanner. 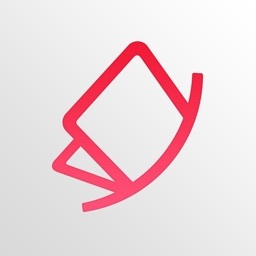 Scan anywhere - no Internet needed. Digitize your entire photo collection in hours, not days. 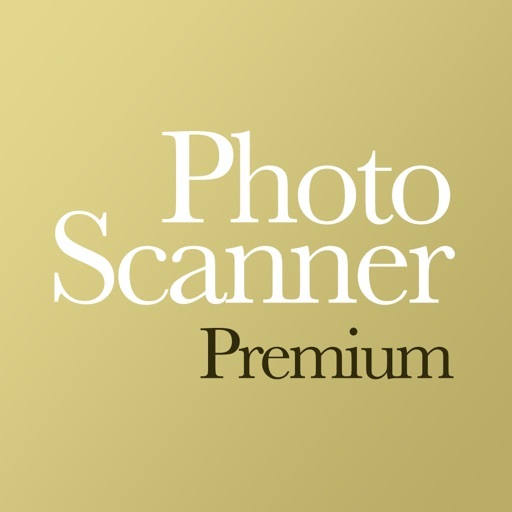 High quality scans, fast and easy. 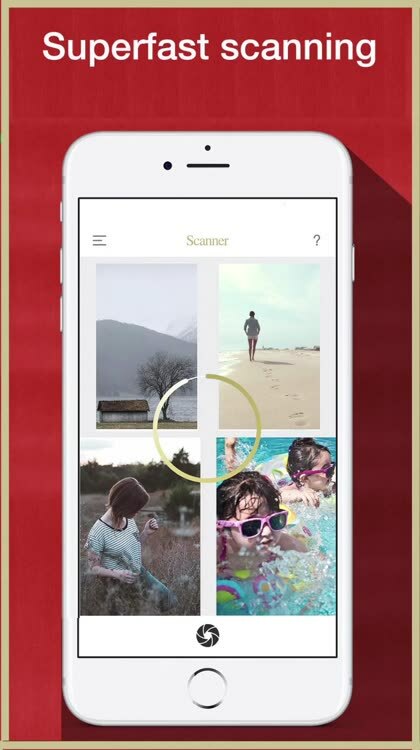 DO MORE WITH MEMORIES: Photo Scanner Premium will transform how you enjoy and share memories. Heirloom photos lying forgotten in dusty albums or an old shoe box? 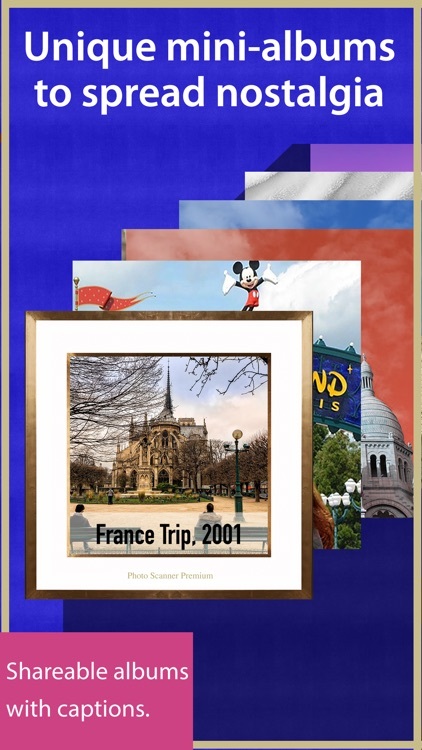 Convert them into beautiful slideshows or personalized greeting cards. Re-live nostalgic old moments, refresh fading memories. 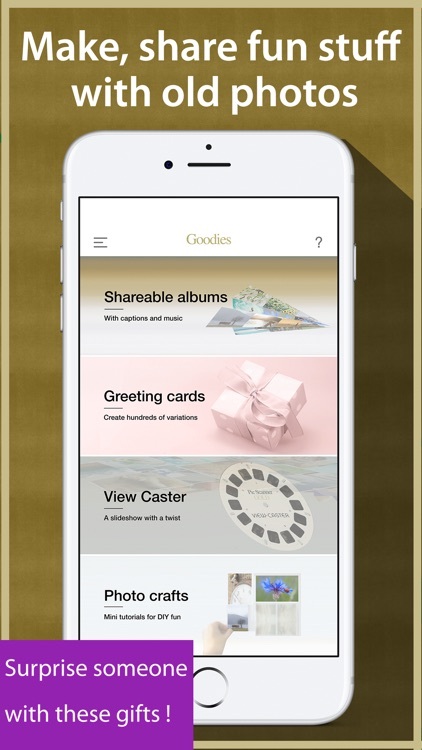 Create shareable mini-albums - with captions and music! 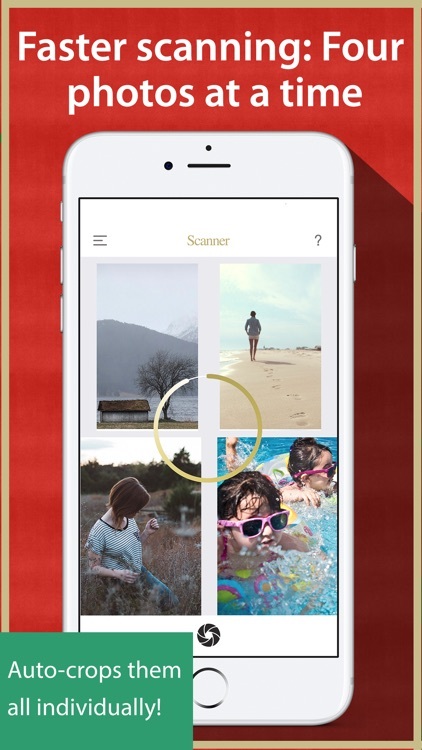 SHARE PRICELESS MOMENTS: Photo Scanner Premium offers many ways to share & archive photos. Save pictures to Photos or computer. 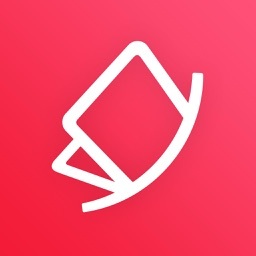 Share by email, Messages or iCloud Photo Sharing. Post TBT pics on Facebook or Instagram. Archive in Dropbox. 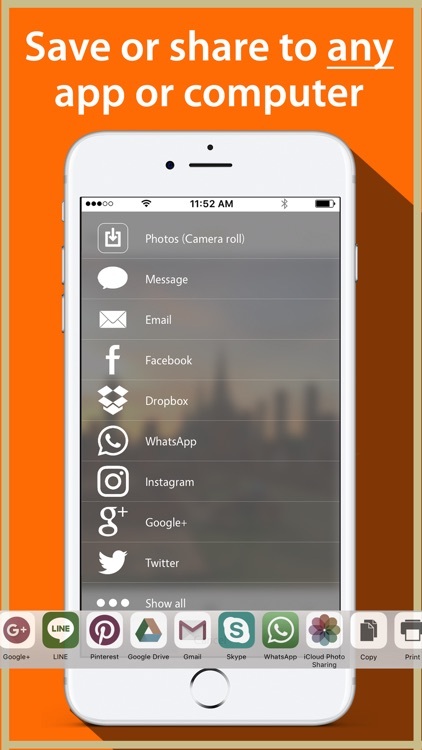 Save to Google Photos, Flickr or ANY other cloud service. 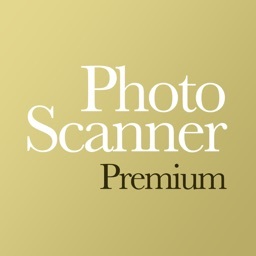 PROMPT SUPPORT: We want you to love Photo Scanner Premium. Contact us for fast help. We reply to emails within 12 hours. Visit our website, blog and Facebook page for great tips, FAQs and other how-to articles. 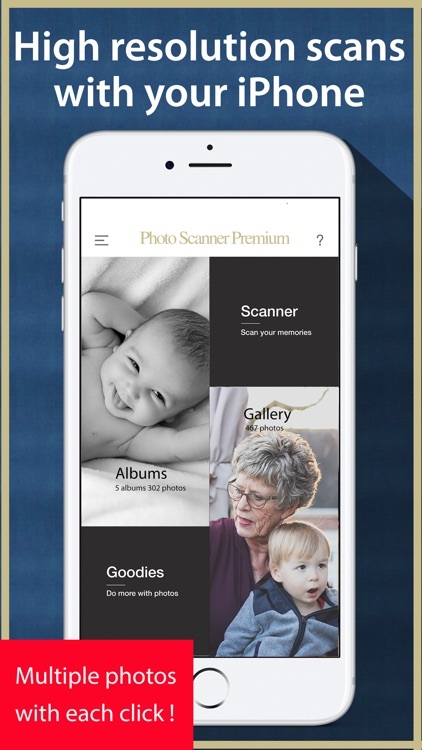 BUY WITH CONFIDENCE: Photo Scanner Premium has been meticulously crafted so you can enjoy your memories to the fullest. If you have trouble with any feature, email us for personalized support. If you are not fully satisfied with our app, you can get 100% refund within 90 days. Designed for iOS devices running iOS 10.3 or later. Not recommended for old devices like iPhone 4s or iPad 2. 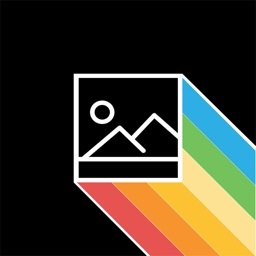 This app is quite similar to our pro app Pic Scanner Gold, and shares the same FAQ / user guide. If you need help with any feature, just ask us.